This waterslide will thrill you to the core and soak you to the bone. It is very popular with people of all ages. 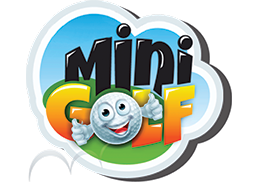 Test your putting skills on our fun 18-hole Mini Golf course. 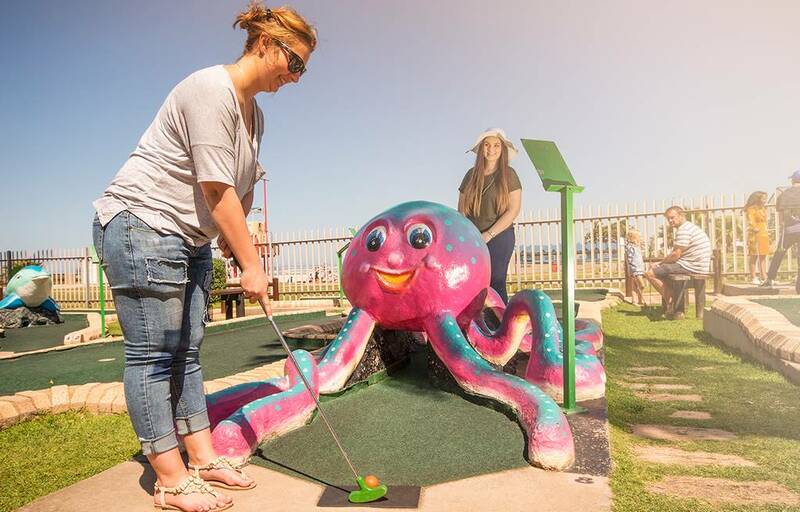 Excitingly themed obstacles which stand between you and golfing immortality will guarantee a FUN-time for the whole family. 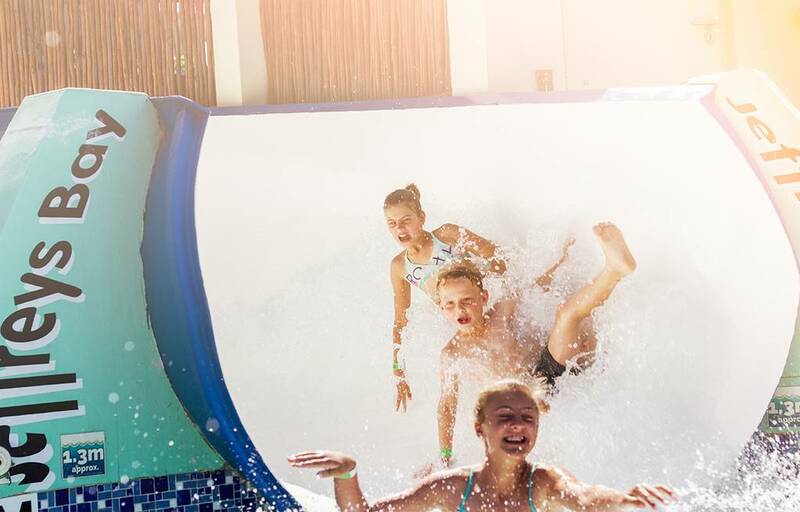 Soak up the summer rays and relax with an ice-cold drink in the one hand while the kids have a blast. Sounds like your perfect vacation? 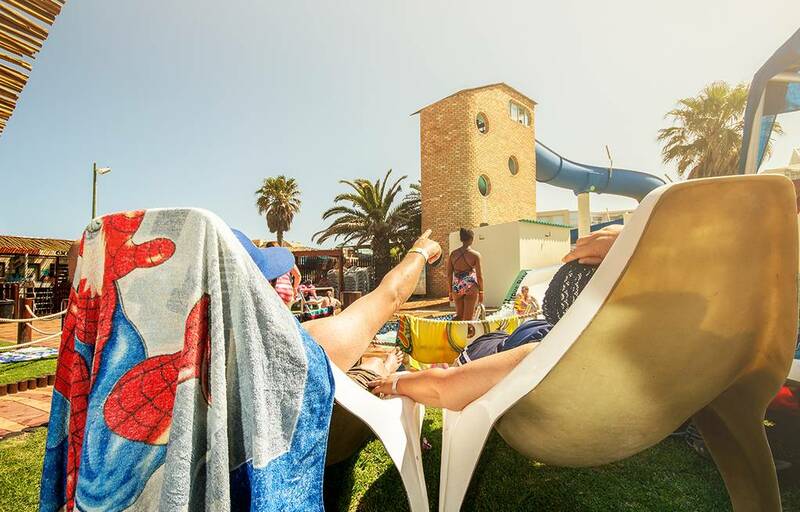 Then you will be spending a lot of time on our Sizzling Sun Loungers. 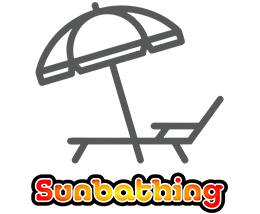 Dolphin Beach Entertainment has some fantastic group rates available. The bigger the group, the bigger the saving. Make your next organized group function super exciting!! !